I love fashion week. I've never been, but I love the Instagram posts (no matter how many there are), the street style, the shows, the models, the hair and makeup... I love the whole process and energy that comes along with it. It's an exciting week even for someone who isn't at the events! DVF // I think Diane Von Furstenberg is one of the most darling women alive. Not only is she an incredible influence on girls of all ages, but she is also so beyond fun in some of her Instagram posts that she shares. I loved her models the best and the beauty looks at her show. House of Herrera // I loved the pretty pink hue's and flowy styles at this show. Such a pretty and feminine look that I'm sure will be incredible popular in the spring! J. Crew // I loved how J. Crew kept to their usual eclectic but slightly preppy styles for their show. Their Instagram feed during the event also had quite a beautiful aesthetic. 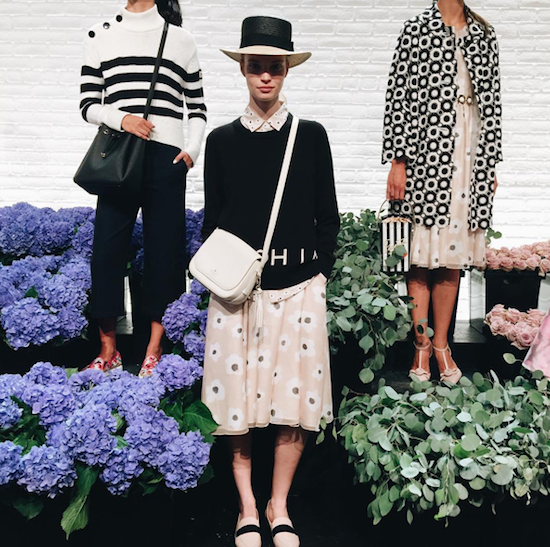 Kate Spade // The Kate Spade presentation will always be something I look forward to at fashion weeks. The set-up is nothing short of charming and the styles never fail to please. 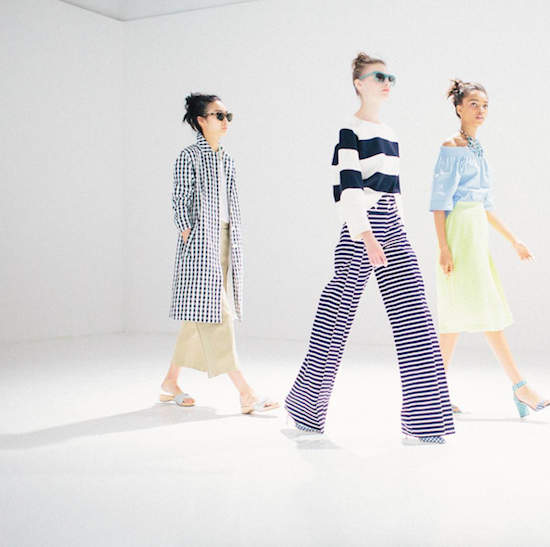 Another fashion week, another round of applause for Kate Spade! 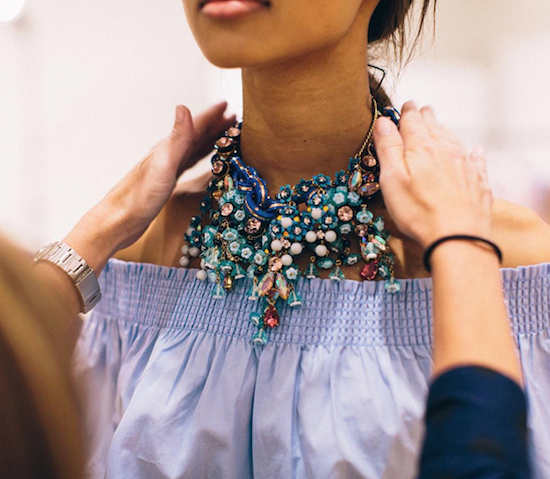 Tory Burch // Hands down my favorite of this fashion week. Not only was the Tory Burch Instagram beyond incredible, but blue and orange is one of my favorite color combinations, and no one can do it better than Tory Burch herself. Absolutely fabulously done. 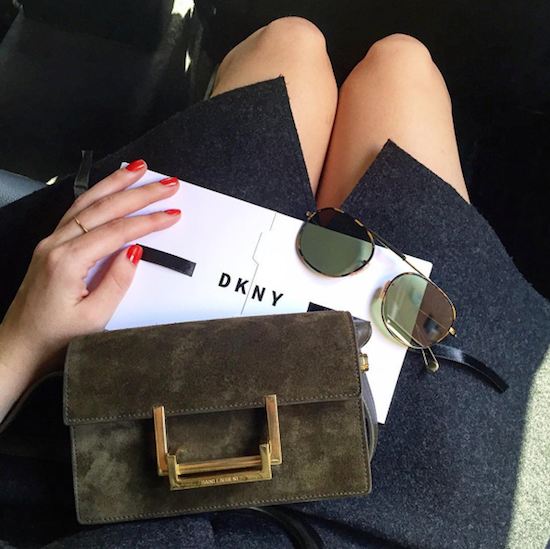 What was your favorite show at fashion week this time around?